It can be hard to conceal an SW9ve...unless you have the right S&W SW9ve gun holster. Alien Gear specializes in comfortable concealment. 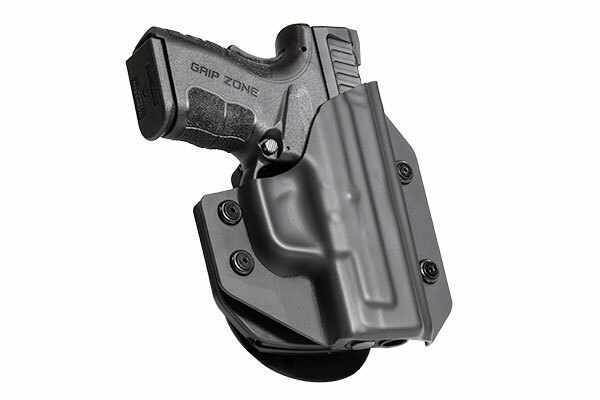 You can easily and comfortably keep virtually any handgun concealed with an Alien Gear holster. Most SW9ve concealed carry holster makers ask you to make do with the retention level they set and discomfort caused by poor materials. A poor fit and a bad carry will result in a person not carrying, which is what Alien Gear set out to change. Our holsters employ a hybrid holster design, with a custom-molded retention shell for every make and model of firearm we sell a holster for. Additionally, our shells are adjustable, as the wearer can set the retention to their desired specification. 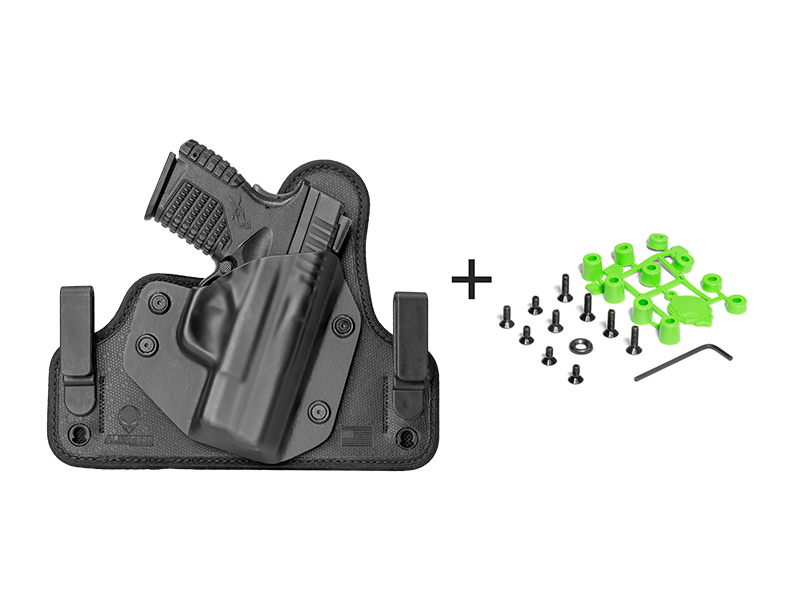 Our SW9ve iwb holster models can also be adjusted for ride height and grip cant, for the perfect carry position. 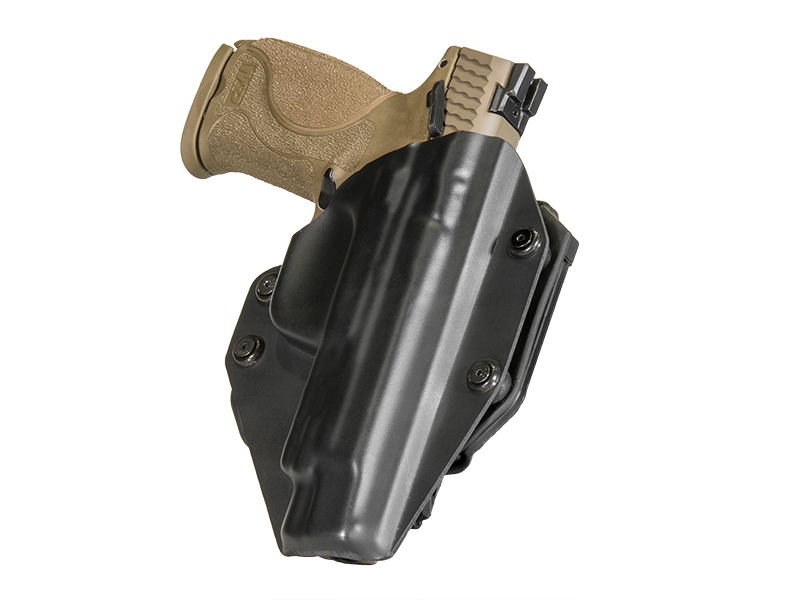 Available SW9ve inside the waistband holster models include the Cloak Tuck, a classic leather hybrid holster available in black or tan, and the 3.0, an ultra-modern multi-layer design with a spring steel core, Alien Skin front surface and neoprene backpad. We also have SW9ve OWB holsters as well., including the Cloak Slide - a leather hybrid belt slide holster - and the Cloak Mod. 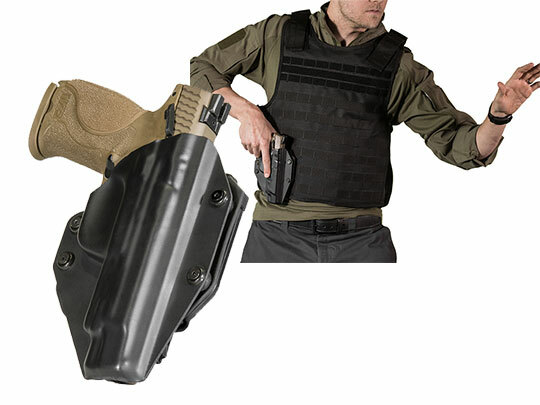 The Cloak Mod is one of the few holsters on the market that can convert from a belt slide holster to a paddle holster and back, and is adjustable for grip cant as well. 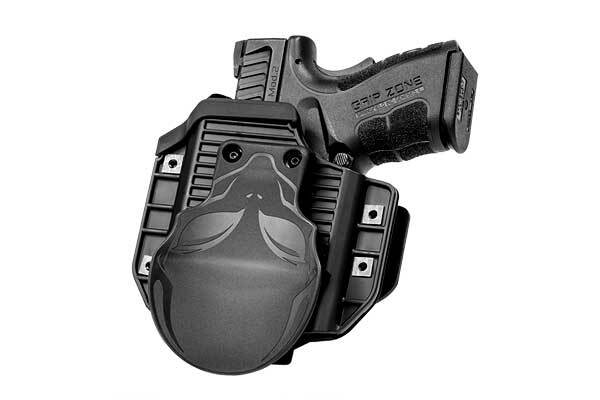 Regardless of what model of SW9ve gun holster you choose - or if you choose multiple - it comes with Alien Gear's Iron Clad Guarantee, which includes not only a 30 day trial period and a lifetime of retention shell trades (in case you trade in your pistol but want to keep your holster) but also a lifetime warranty of the holster itself. As long as you own it, we will fix any issue or replace the holster. Anything less would be out of this world.